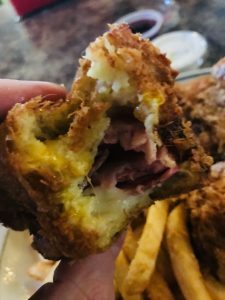 I have never been the biggest fan of the Monte Cristo sandwich in general. I just haven’t. You’d think I would be. It’s basically French Toast made from a ham sandwich. There wasn’t anywhere in the Tri-Cities that could get one done in such a way that made me say, “wow”. Until now. 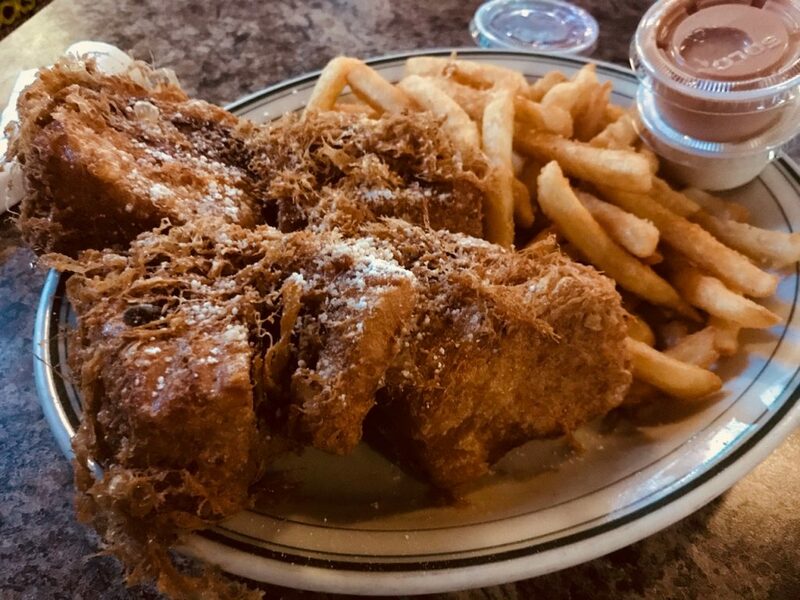 The Monte Cristo at the Gas Light uses a deep-fried style French Toast with perfectly cooked ham and cheese. The breading of the French Toast wasn’t too thick and wasn’t loaded down with oil. If you get the chance to try this sandwich, you need to do so.